MANHATTAN, N.Y. /New York Netwire/ — N.Y. 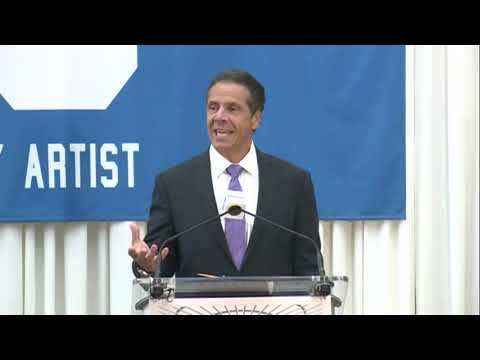 Governor Andrew M. Cuomo today proclaimed July 18 Billy Joel Day in New York State at the celebration of Billy Joel’s 100th lifetime performance at Madison Square Garden. As part of the celebration, Billy Joel’s piano will be displayed at Madison Square Garden. The text of the proclamation is available here and below. in honor of his extraordinary history of leadership and contributions to the music industry and New York State.